Wed., April 18, 2018, 6:53 p.m. Under the deal announced Wednesday, Bautista would receive a $1 million, one-year deal if added to the 40-man major league roster. He will report to the Braves extended spring training complex in Kissimmee, Florida, to work himself into game condition while playing third base. 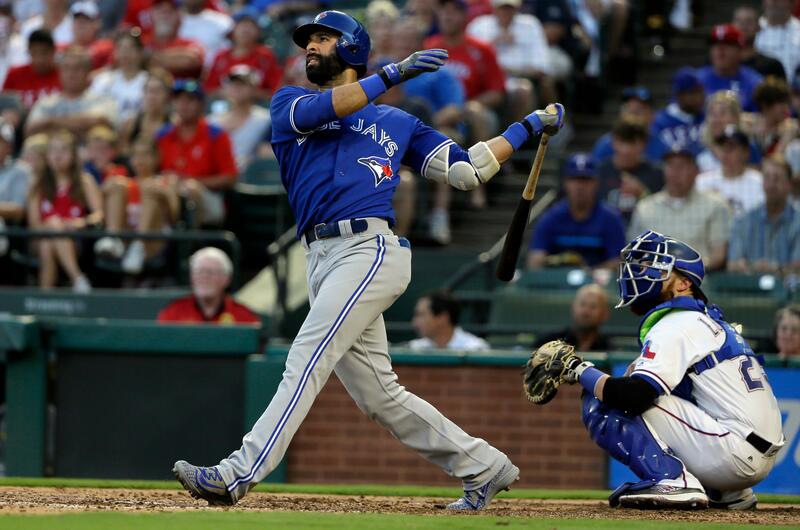 The 37-year-old Bautista earned $18 million under a one-year deal with Toronto last season but put up subpar numbers for the second straight year, hitting .203 with 23 homers and 65 RBIs in 157 games. He batted .240 with 40 homers, 114 RBIs and 110 walks in 2015, then dropped to .234 with 22 homers and 69 RBIs in 116 games the following year. Bauststa became a free agent and was among several prominent players who remained unsigned over the winter. He has hit at least 22 homers the last eight seasons, including a career-best 54 for the Blue Jays in 2010. He has four seasons with at least 100 RBIs. His signing is a low-risk move by the Braves to bolster their lineup, which currently has Ryan Flaherty at third base. Flaherty is off to a surprising start, hitting an NL-leading .354 through 14 games, but his career average is .221. Published: April 18, 2018, 6:53 p.m.